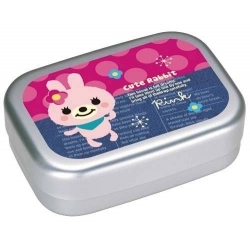 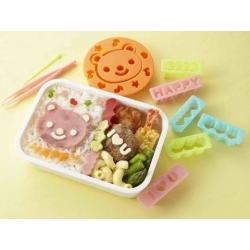 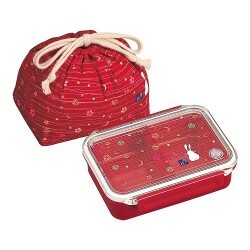 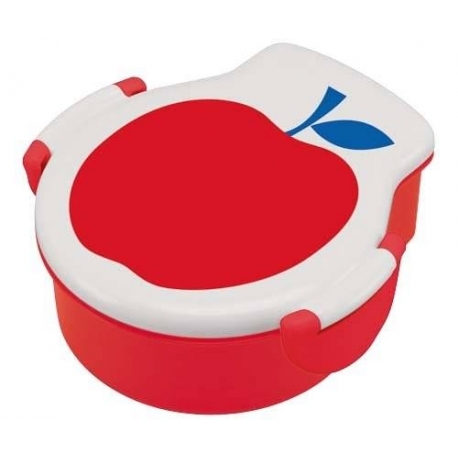 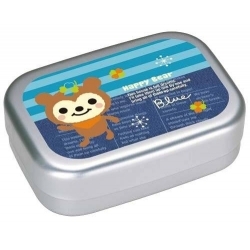 Red Apple Bento Lunch Box is a fun design. 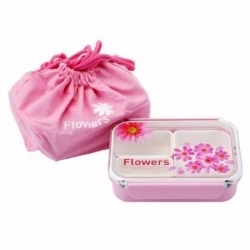 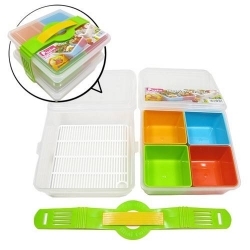 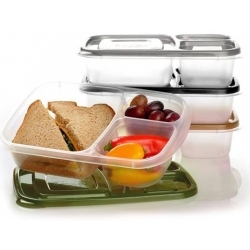 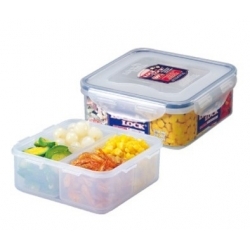 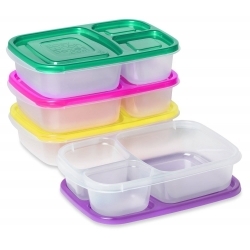 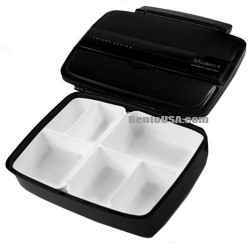 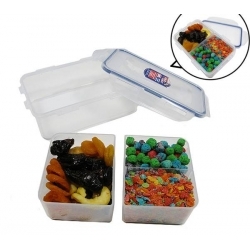 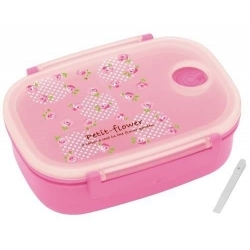 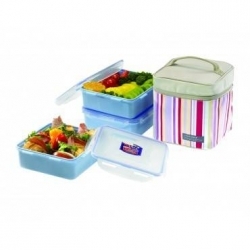 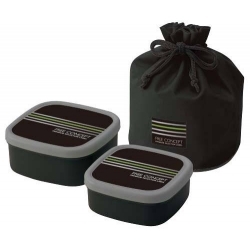 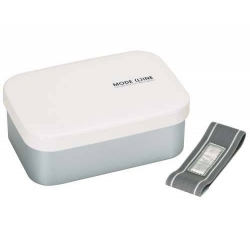 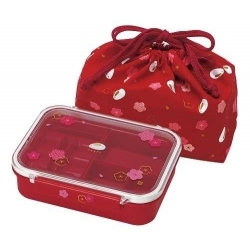 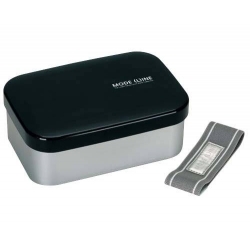 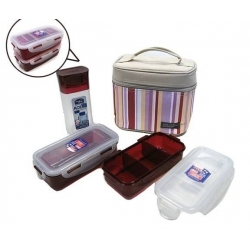 This Bento Features built in clasps to keep the bento lid locked and a airtight silicon seal so there is no need for a strap. 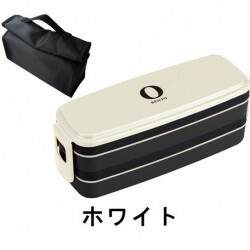 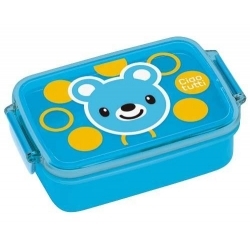 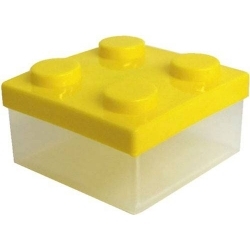 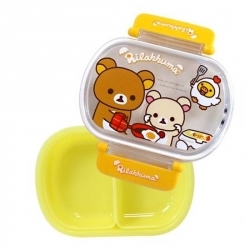 This bento can hold a total of 500 ml. 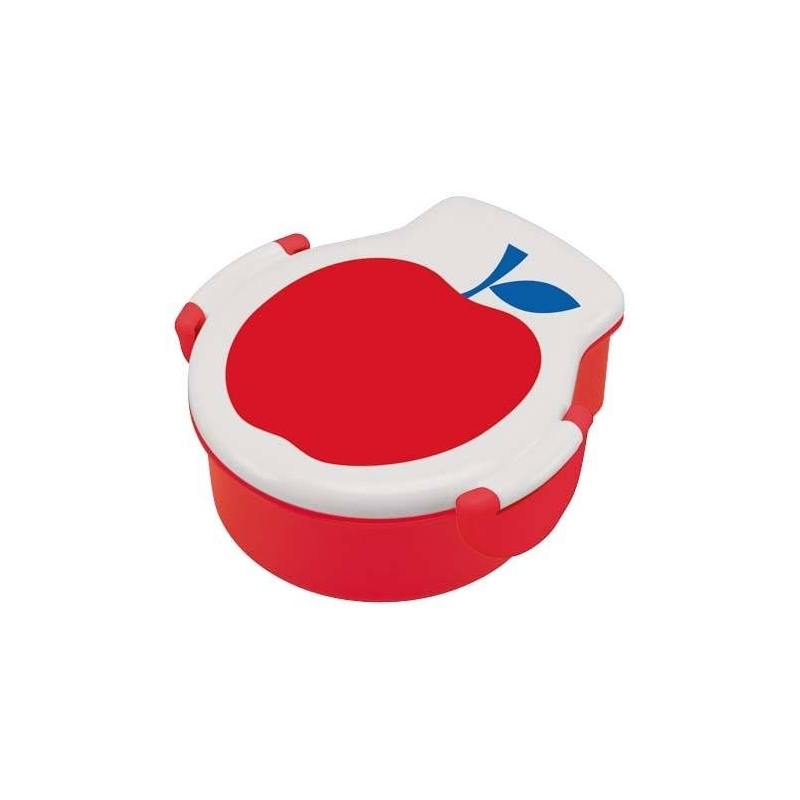 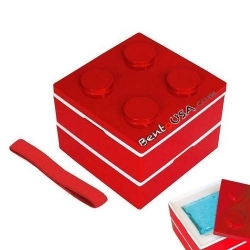 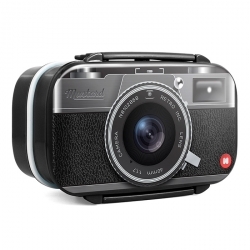 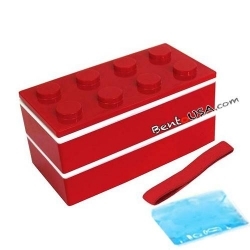 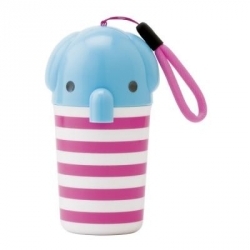 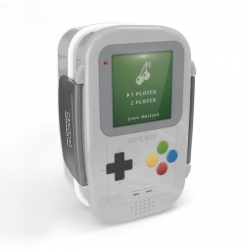 The Built in clasps are easy to open for little fingers. 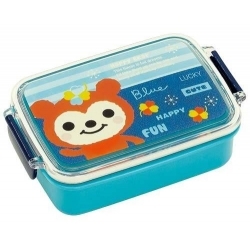 The Fruit color on the lid matches the bento box bases color giving it a great look. 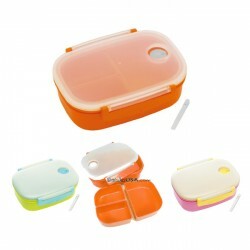 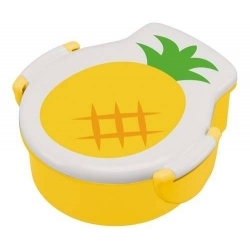 The bento box shape is wide on one side and slim on the other to give a better impression of the fruit design on the top.